Last week the American Civil Liberties Union (ACLU) demanded Amazon stop selling its facial recognition product to police. 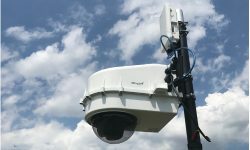 Privacy and civil rights abuse concerns about security technology systems are once again heating up. 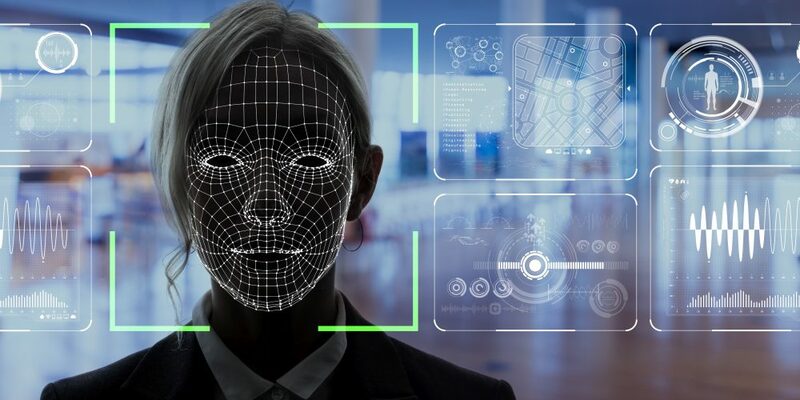 This time, a broad coalition of groups are having issues with law enforcement’s use of Amazon’s facial recognition software, called Rekognition. In fact, they are so concerned that last week the American Civil Liberties Union (ACLU) demanded Amazon stop selling this product to police. But are these concerns warranted? So, in the case of Washington County, the privacy and civil rights abuse potential has been addressed, at least to some extent. But the ACLU and other civil rights advocates do have legitimate cause for concern because there really is the potential for misuse. 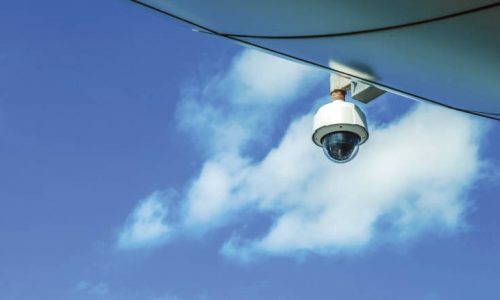 Nicole Ozer, who is the technology and civil liberties director for the ACLU of California rightly expressed concern that facial recognition could track protesters, target immigrants and spy on entire neighborhoods. Truth be told, any technology or software that collects data of any type (GPS coordinates, personal information, images, etc.) comes with risks. 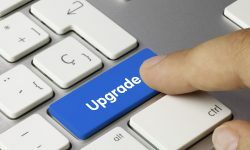 We only need to look to the recent abuse of Facebook data as an example. Keep in mind that fears about privacy and civil rights abuses relating to security technology are nothing new. Back in the early 2000s when I was an editor with CS’ sister publication Security Sales & Integration, we regularly encountered these issues, particularly with video surveillance systems. 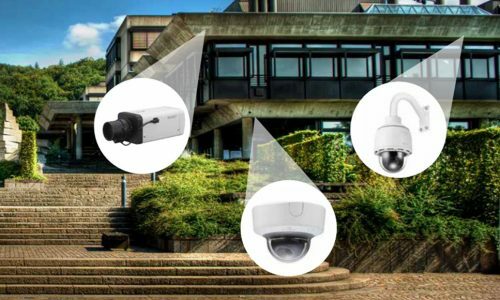 Traditionally, one way concerns about security cameras have been addressed was for organizations to create appropriate, mandatory requirements, policies, procedures and algorithms so that the cameras couldn’t be used for things like peering into dorm windows, racial profiling or looking down women’s blouses. Additionally, limits were placed on who had access to the cameras and who could have access to the images after they were shot. 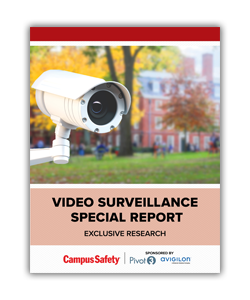 Related: Do Security Cameras Really Make Campuses Safer? The same common sense rules apply to today’s new technologies. 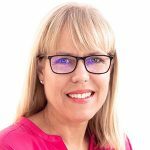 The challenge we have now, however, is that we don’t fully understand the risks associated with each, as well what needs to be done to mitigate those risks. That’s why it’s so important for a hospital, school or university adopting any type of new technology to not only investigate its benefits, but also its vulnerabilities and potential for misuse. Once this is done, administrators must create policies and procedures so the technology will be used appropriately. 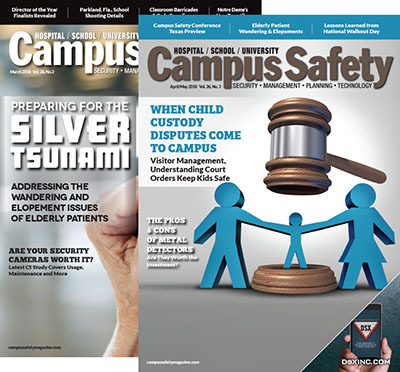 Much like the Washington County example I described at the beginning of this article, campus public safety officials and administrators must also be fully transparent with their campus communities and the general public on how the technologies they adopt will and won’t be used. Campuses can’t let these types of technologies get away from them, or worse, use them inappropriately for things like racial profiling, tracking protestors, etc. Doing so puts them at risk of lawsuits and bad press, not to mention the fact that it would be immoral. Any campus, government entity or organization that knowingly lets its security technology be misused deserves all of the litigation, bad PR and moral condemnation it’s bound to get when the abuse is discovered. Additionally, our local, state and federal legislators must pass laws that ensure whatever security, public safety or emergency management system that’s adopted isn’t misused. Fortunately for educational and healthcare campuses, some privacy protections are already in place. For healthcare facilities, the applicable privacy law would be the Health Insurance Portability and Accountability Act (HIPAA). 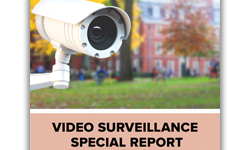 For FERPA purposes, surveillance videotapes (or other media) with information about a specific student are considered education records if they are kept and maintained by the school system. 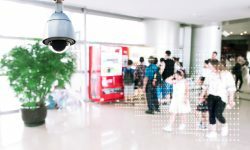 If the school’s law enforcement unit controls the cameras/videos and it is doing the surveillance for safety reasons, the ensuing videos would be considered law enforcement, rather than education, records. As soon as school officials use them for discipline purposes, however, the tapes become education records and are subject to FERPA requirements. 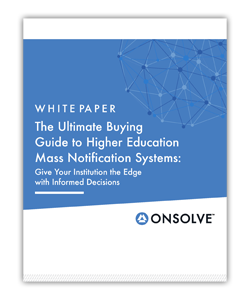 Security technology can and does play a critical role in keeping campuses safe. That said, the devil is in the details in how it is applied. As campus protection professionals, we must always listen to our better angels.